Snowden offered job at Russian parliament? Moscow Interfax – Former US intelligence contractor Edward Snowden, who has recently received temporary residence permit in Russia, might be invited to work as an expert for the Parliament, a lawmaker said Tuesday. “I am going to discuss with Snowden possible cooperation with a working group (dealing with citizens’ privacy rights and personal data security),” Ruslan Gattarov, a member of the Federation Council, or upper house of the parliament, told Interfax news agency. Gattarov, also a member of the ruling United Russia party, chairs the Information Policy Commission of the upper house to which the working group subordinates. The group is preparing a bill which toughens rules of personal data protection in cyberspace. The politician said he considered the former US National Security Agency (NSA) contractor “a highly qualified expert” in data protection sphere. Snowden could help Russian Internet companies work out a leak-proof software, Gattarov added. In July, Gattarov asked the Prosecutor General to inspect alleged violations of Russian and international laws by the social network website Facebook. According to local experts, Russian authorities could make use of Snowden as they would like to, because the fugitive US intelligence whistleblower has been effectively trapped in Russia for life and has no choice but to cooperate with the country which harbors him. 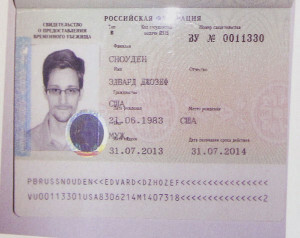 On August 1, Russia granted a year-long asylum to Snowden, allowing him to quietly slip out of the Moscow airport where he had been holed up for almost six weeks. 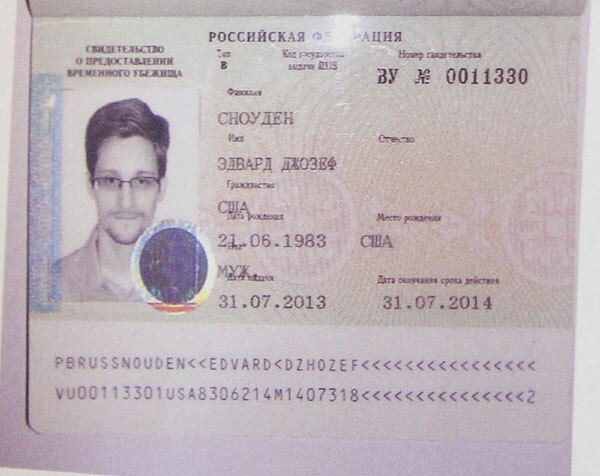 Russia rebuffed Washington’s requests to extradite Snowden to face charges of high treason. The White House has said it will announce in the coming days whether President Barack Obama is going to cancel his scheduled September visit to Russia.